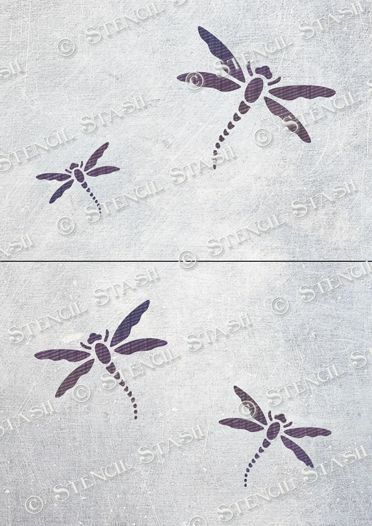 This set is a selection of four different sized dragonflies. 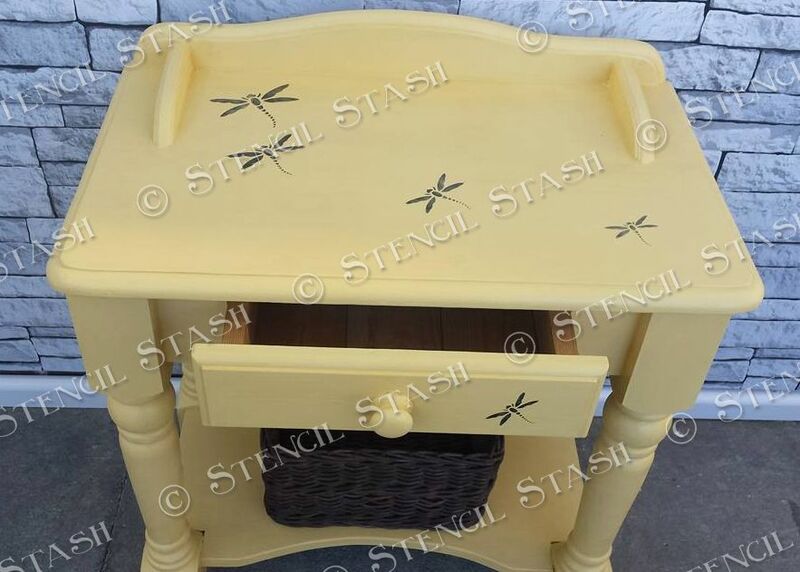 They can be used individually or to make your own pattern. On the A5 sheets the wingspan of the largest dragonfly is 90mm, 3.5" and the smallest is 45mm, 1.75". 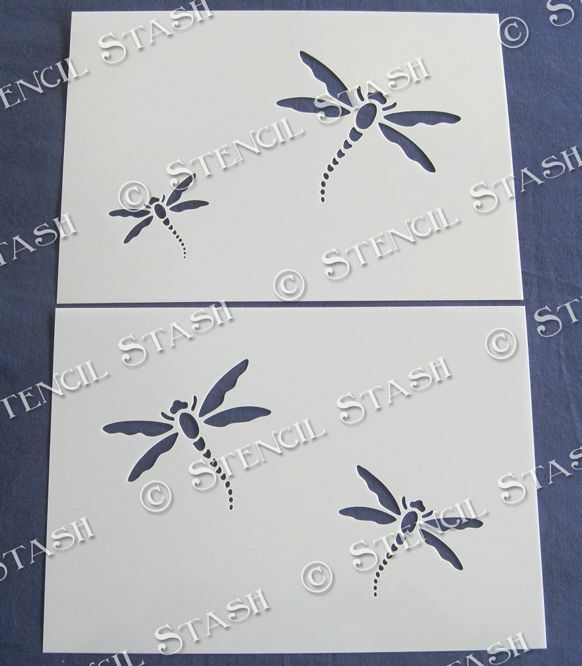 A larger set is available on an A4 sheet with four larger dragonflies. The wingspan of the largest dragonfly is 135mm, 4.75" and the smallest is 70mm, 2.75".